One in four young Australians experience a mental health issue, but most won’t seek help. Headspace wanted to produce an online video to help teenagers feel more comfortable about talking to a counsellor. Raise awareness of both the issue and the Headspace service by telling the story of how one of their counsellors (Lucy) dealt with her own psychosis and came out the other side. Headspace counsellor Lucy’s personal story is sensitively visualised in a way that only animation can achieve. Jumbla is a large, Melbourne based, animation production house. The bulk of our work is content for marketing departments and TV commercials for advertising agencies. As such, we get all kinds of challenges. But this one required our animation team to get inside a teenager’s head. Quite literally. Lucy, a one-time psychosis sufferer, told us her story. We recorded it, and then set about finding a way to tell it in a style that others of her generation could relate to. 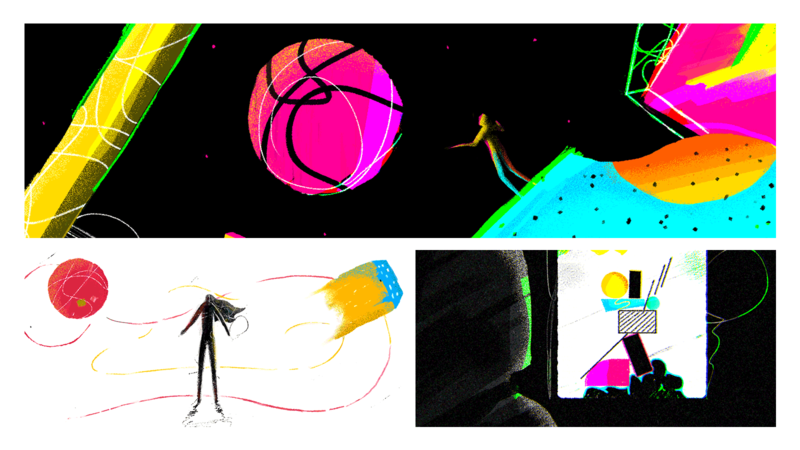 Most of Jumbla’s work only utilises one single style or technique per video. But for this job, we dove deep into our bag of animation styles. “We might have over-indulged a little on this one,” Executive Creative Director Callan Woolcock said. Suffice to say, Lucy’s psychosis story involved “numerous” visual ideas to tell her tale. It was an opportunity for our animators to let loose with a montage of styles rarely (if ever) seen together in one video. 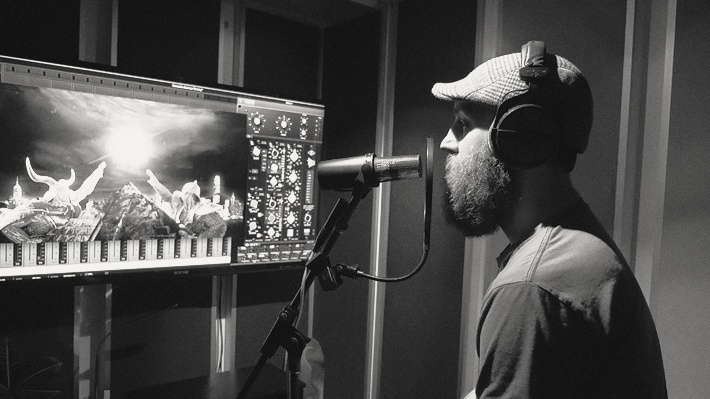 A recent upgrade of Jumbla’s in-house audio facilities was given a good baptism of fire in the production of the Headspace “Lucy” video soundscape. As much as the Headspace piece is a visual experience, the sound department produced a “soundscape” track that really complemented the kaleidoscopic visuals. “The soundscape really brought the video to life and Sean (composer and engineer) was great at capturing the atmosphere and mood I wanted to get out of this piece,” Executive Creative Director Callan said.